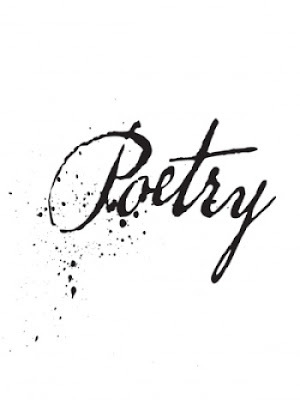 Poetry isn't only words that we decide to bring to the table but it's the passion and inspiration that drags us here. Expressing ourselves all the same as we thrive as one. War is worth living as long as we write as one. Poets are soldiers that liberate words from the steadfast possession of definition. If any type of emotion is felt after you have read this, my job is done! Annashank- The New Life - A poem of bringing a new life into the world. Atanacio- War Keeps Peace- The title explains it all. maranatha- Dark Times- Dark feelings from within. maranatha- So Our Son Brought His Son- A poem for her son. The ActivateNow Store Is Open! THE BO JACK EXPRESS DAILY SPORTS & OTHER FUN STUFF! !